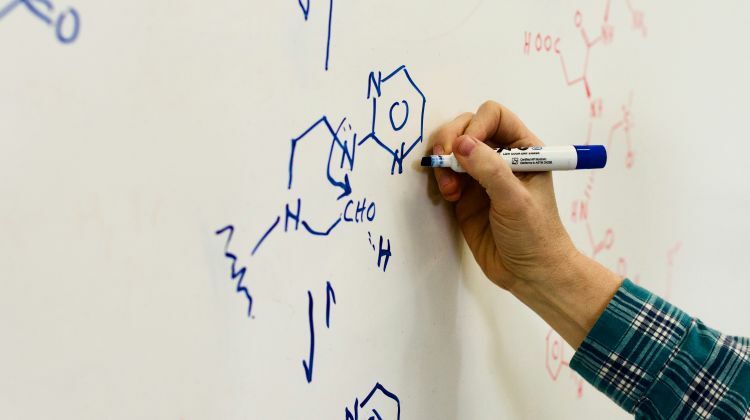 We are a contract research organization providing products and services based on years of industrial scientific experience with a seamless integration of synthetic chemistry and analytical methodologies. 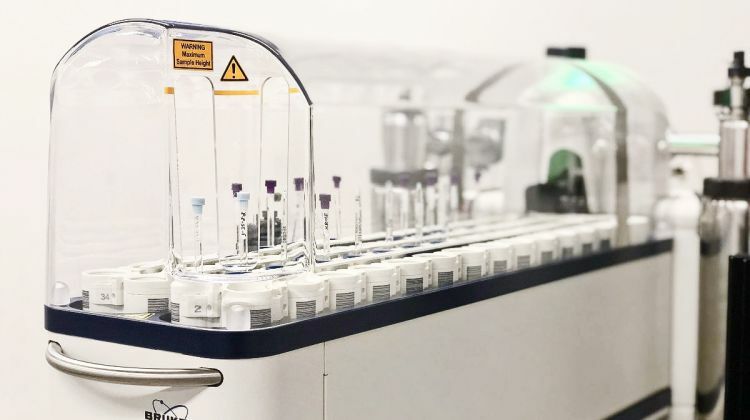 Novatia, LLC is contract research organization providing products and services based on years of industrial scientific experience with analytical methodologies and pharmaceutical development. 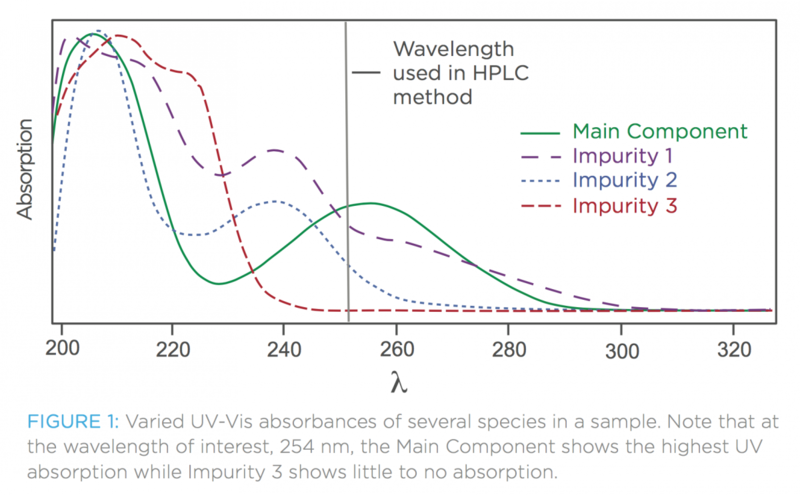 A direct area percent measurement of a UV chromatogram at a single wavelength is a quick, useful assessment of purity when comparing one sample to another. However, it lacks specificity for measuring the actual quantity of any given substance [Figure 1]. 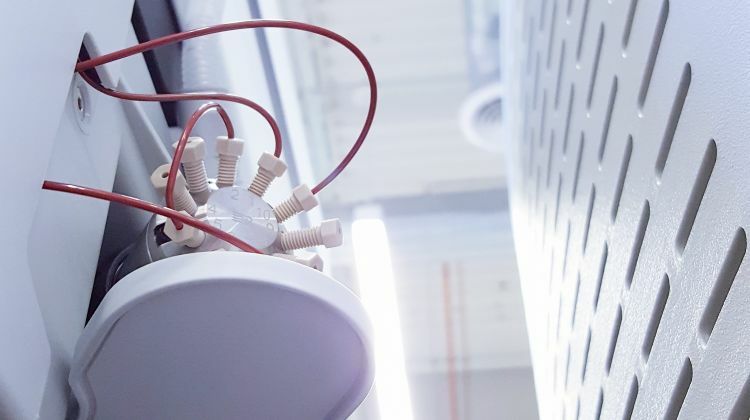 A single determination of Relative Response Factors (RRFs) using Quantitative NMR (qNMR) allows for simple and accurate quantitation of impurities which eliminates the need for preparation, qualification, and storage of reference standards. An example of RRF determination by qNMR is available in our white paper , which demonstrates quantitation of known impurities that have variable responses to UV-VIS detection, thereby providing a more accurate assessment of impurity levels than UV-VIS response alone. 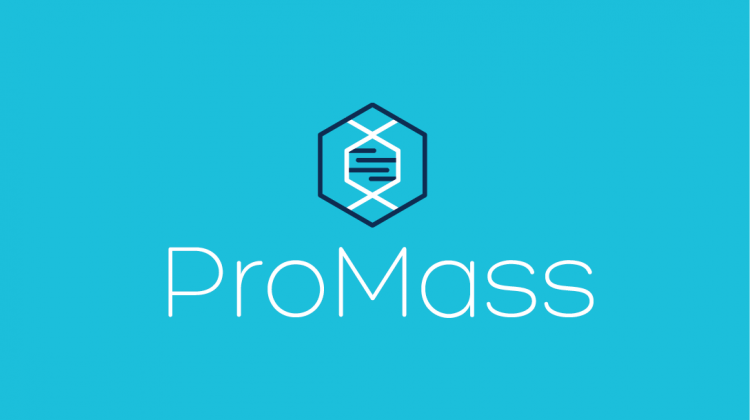 ProMass for the Web is a charge deconvolution program that allows for interactive processing of ESI mass spectra of biomolecules. 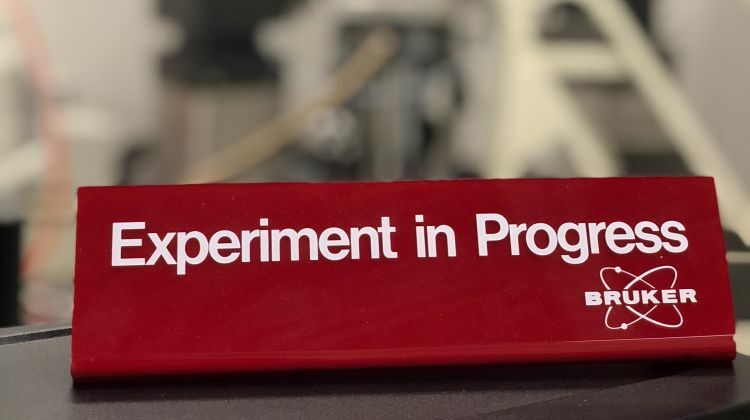 ProMass uses a novel charge deconvolution algorithm known as ZNova that produces artifact-free deconvoluted mass spectra. ZNova can be used to process data from a wide variety of biomolecules including proteins, oligonucleotides, peptides, etc. 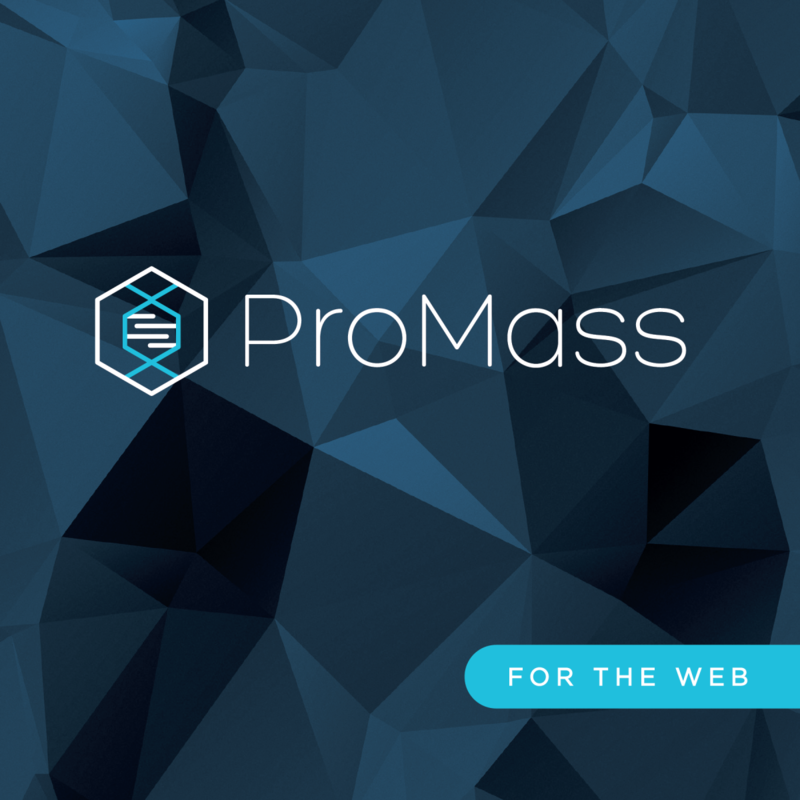 ProMass for the Web is ideal for academic research groups who need to deconvolute nominal ESI mass data. Unlike the desktop version of ProMass, this web version does not require a download or installation. 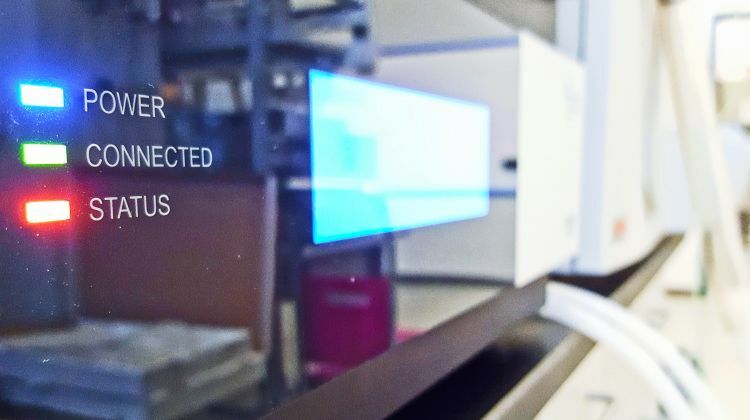 If you have access to the internet, you can deconvolute a spectrum. It is a fast, easy, and cheap alternative to purchasing a full ProMass license key. Try it now for free! Send us a message with your contact information and we will get back to you!